Sencha is one of Japan's most popular and beloved teas made with green tea, rose petals and cherries. 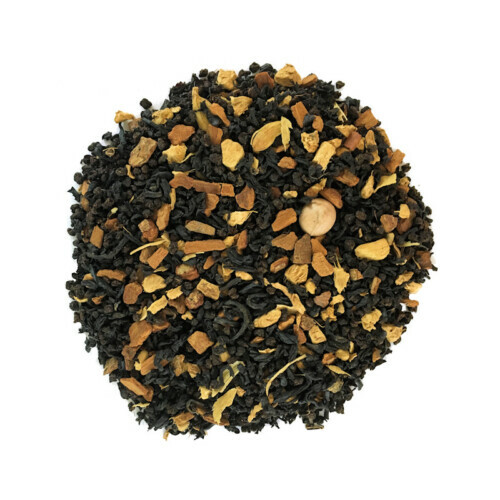 This tea is very tasty and one of Japanese favorites. 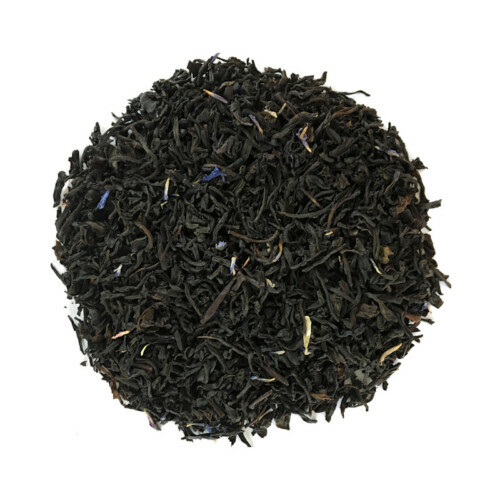 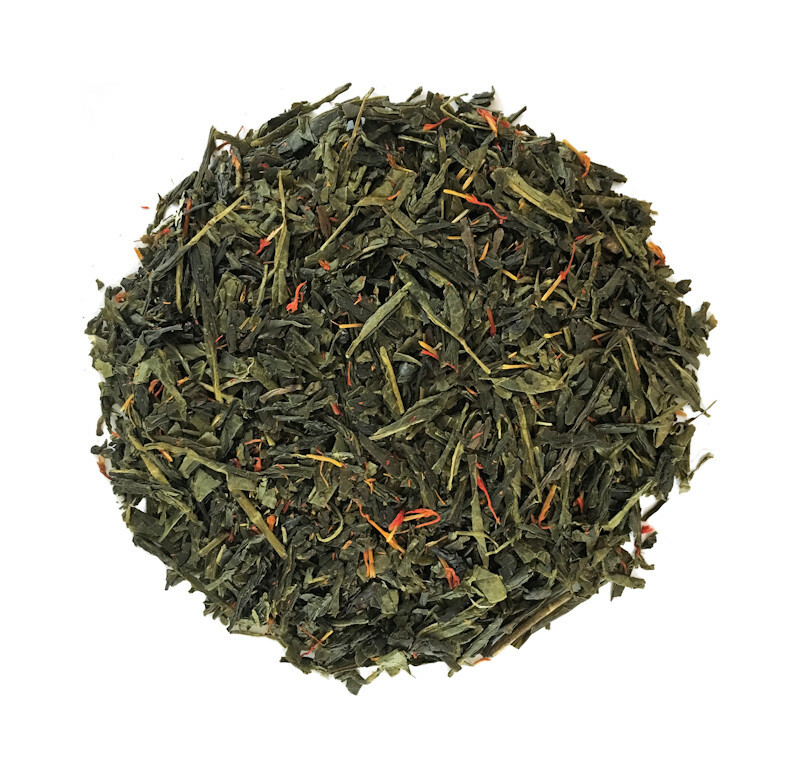 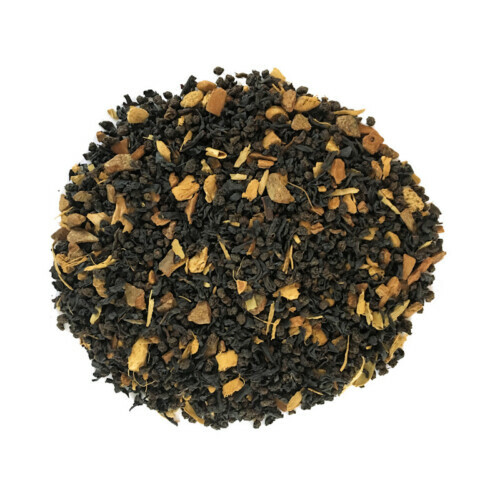 You can drink this tea all day it's low in caffeine, Deeply relaxing and uplifting, and simply delicious, Cherry Rose Sencha Green tea is a wonderful import from Japan.